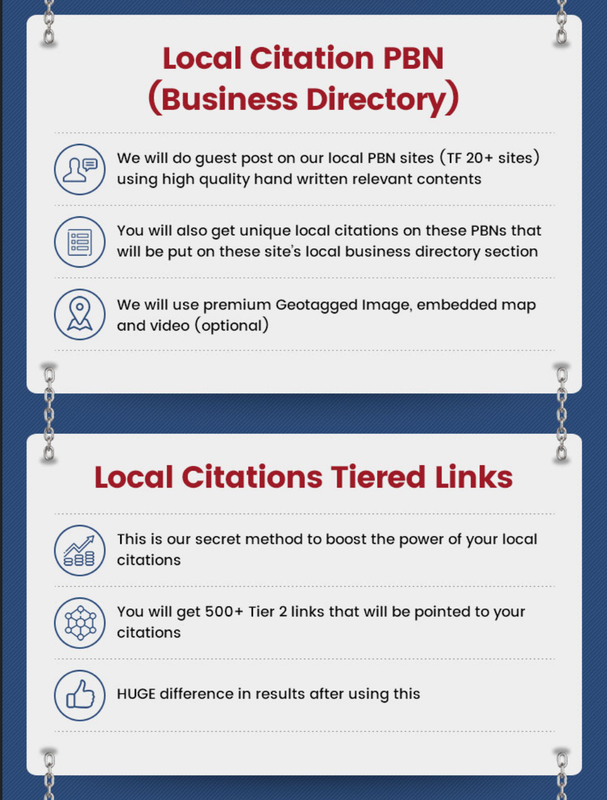 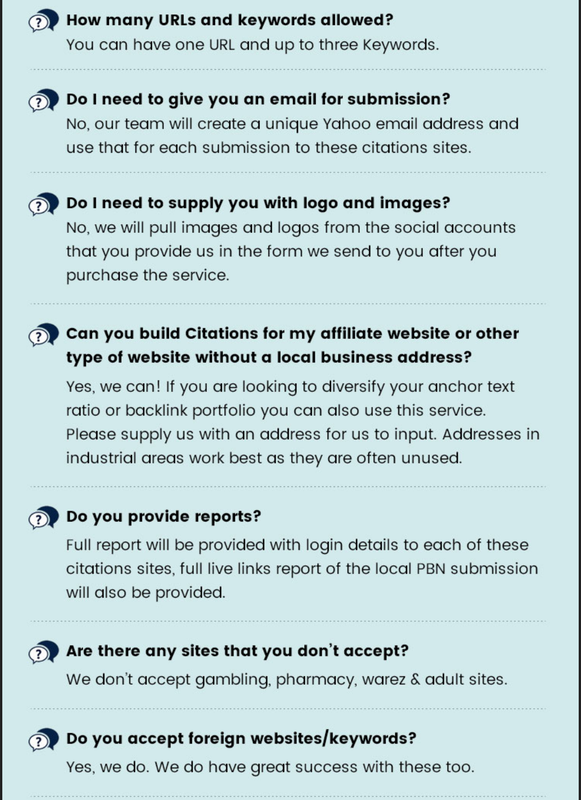 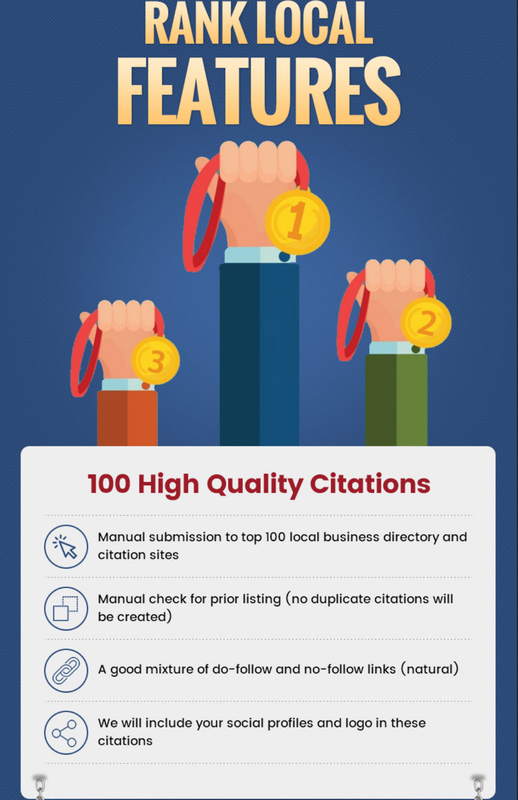 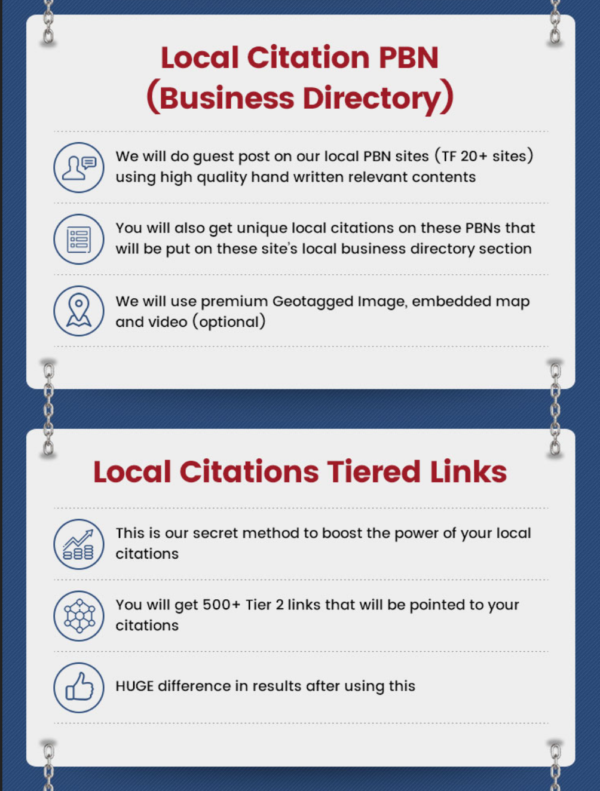 We are offering our brand new Citations service – Rank Local for the first time ever on Konker. 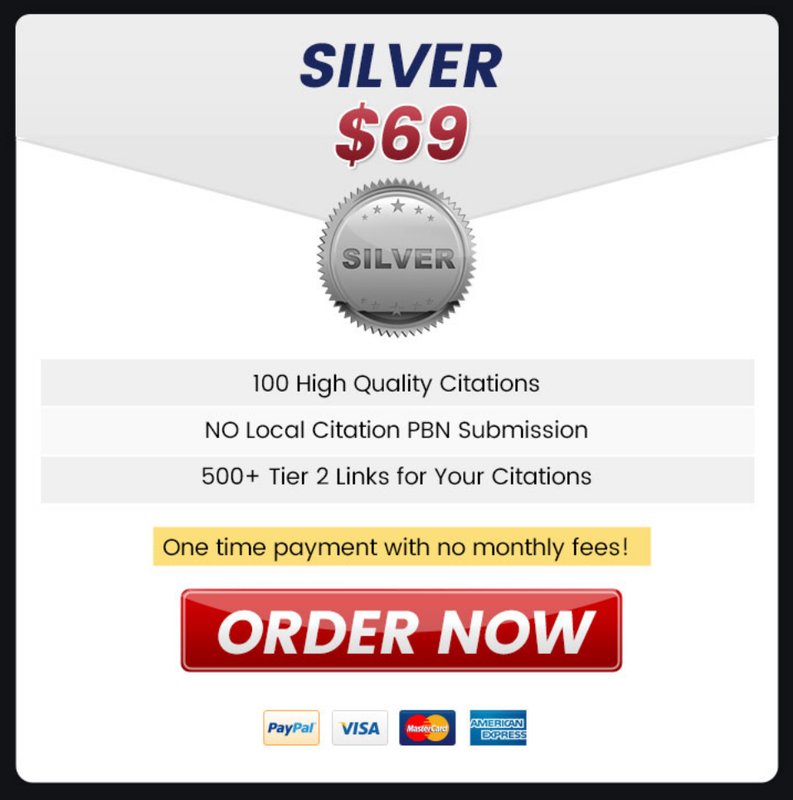 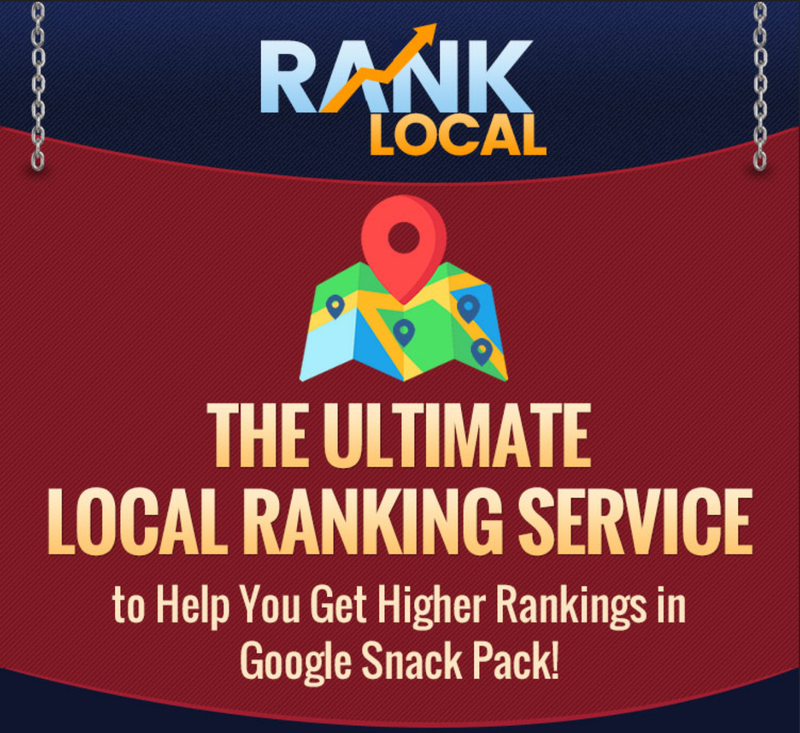 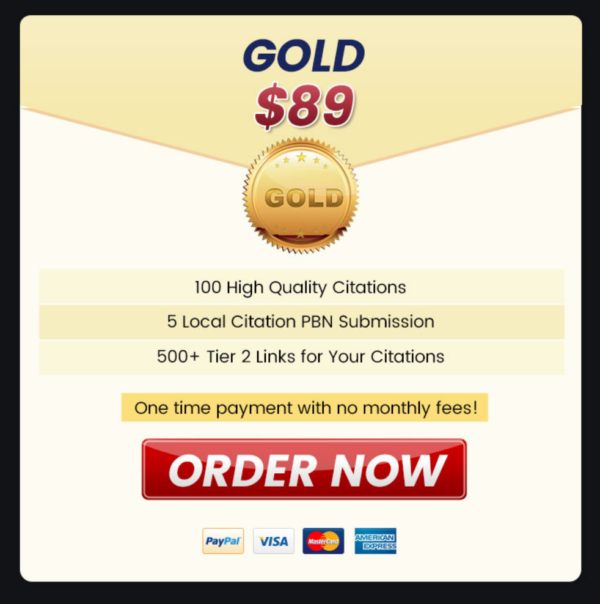 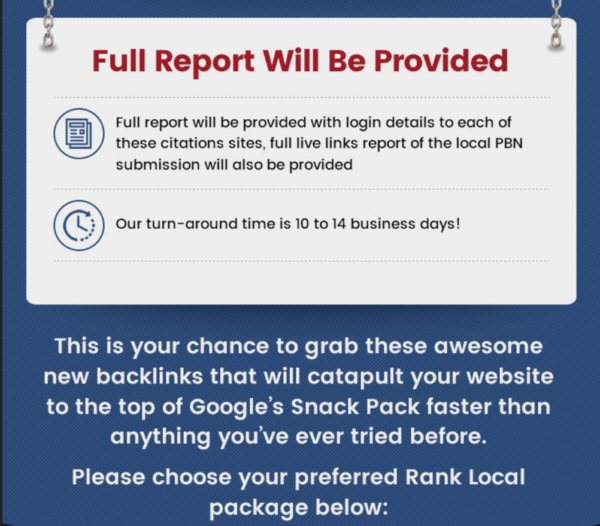 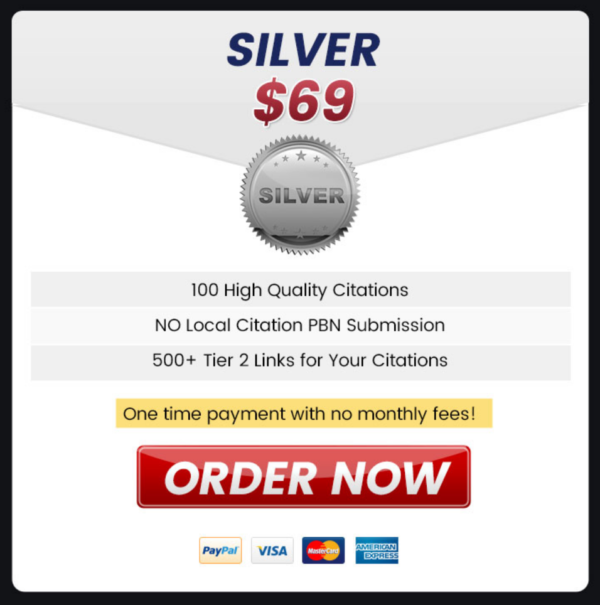 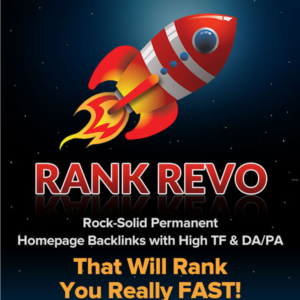 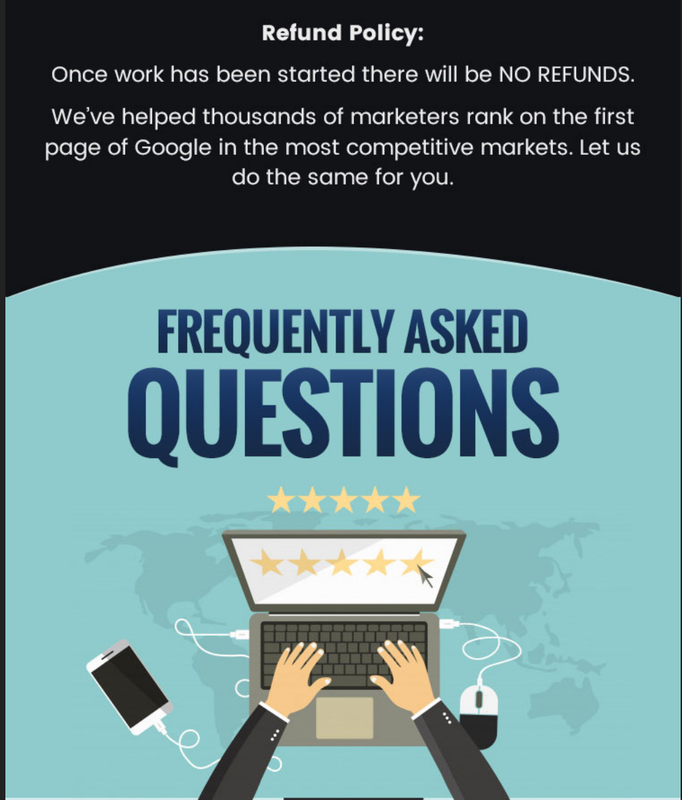 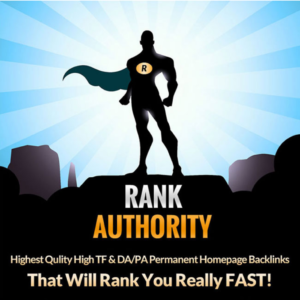 In this package, you are purchasing the Rank Local 100 links package (Silver) at a very special price! 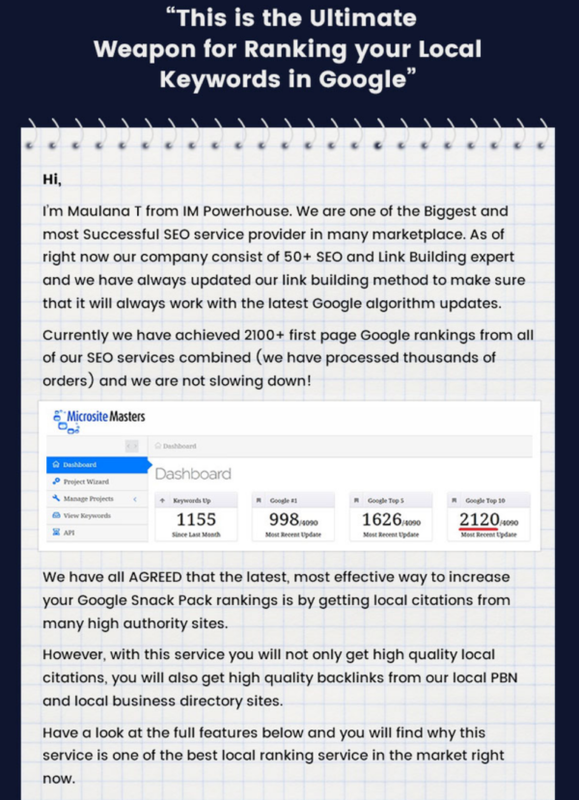 You can also order the Bigger packages by choosing one of the Upgrade option in the bottom of this page. 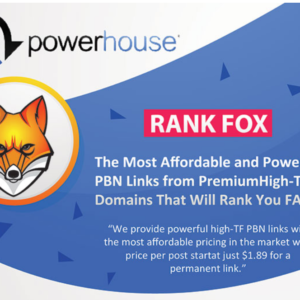 All domains in this PBN are checked by my own proprietary methods.